The average age for retirement is increasing. 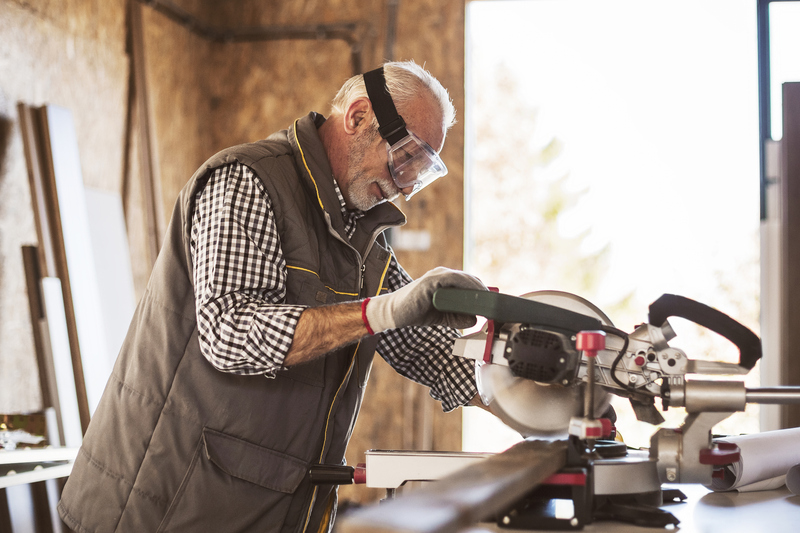 More and more aging boomers are choosing to work longer; some because they need to; a growing number because they want to. And work is becoming one of a number of activities that is forming part of the evolving definition of that "R" word. of workers retired earlier than planned. of retirees had as little as one month or no notice before retiring. had less than one year to plan the next 30-40 years of their retirement. of people retire earlier because of health reasons. of those surveyed said a significant health issue or decline has affected them or a family member in the last year. of younger boomers have already been a caregiver, are caregivers now or expected to be one in the future. If you are or become one of these statistics, have you saved enough for what could be a longer retirement? 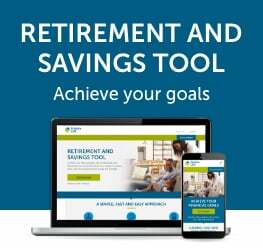 Have you made provisions for what could be a more expensive retirement?